We all do what we do for different reasons. Jim Carrey revealed why he likes taking on different roles and continues to make films. Jim Carrey was in Las Vegas to promote his newest film, The Incredible Burt Wonderstone, and discussed his darker comedic character as well as his future career choices. The movie revolves around a Vegas magician, Burt Wonderstone (Steve Carell), who attempts to regain his fame under the threat of a rising street magician (Carrey), who risks his life during his acts to amuse audiences. A little twisted, but it works! 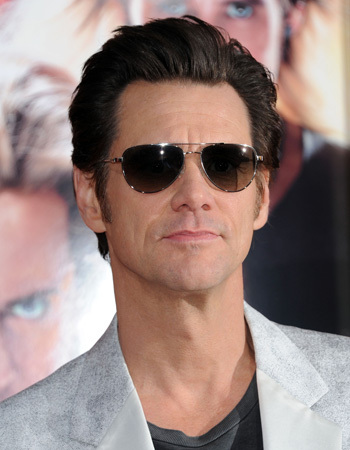 Carrey has been branching out in his career and is known for taking risks. This film is no exception. Granted, it’s been awhile since Carrey produced a critically acclaimed performance, but he’s clearly not giving up. Who knows? Maybe one day he’ll even win an Oscar. Opinions?